I can talk about my learning, my strengths and my next steps. Use WWW and EBI to help you think about how your learning in different subjects is going. 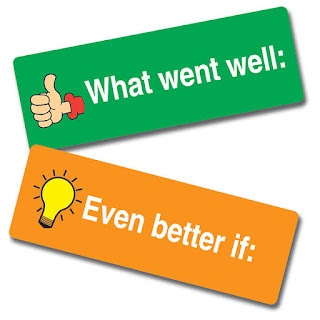 Read your teachers' comments on your report to identify What Went Well. You can probably figure this out for yourself as well. Your learning would be Even Better If you did what? This will help you to identify your next steps. 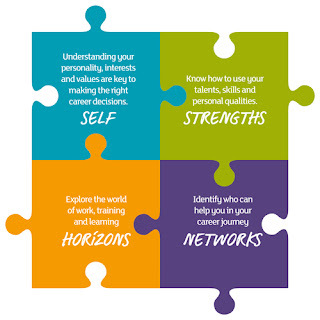 Do you know what your strengths are? If you are not sure, ask one of your friends or someone else you trust to be honest with you.